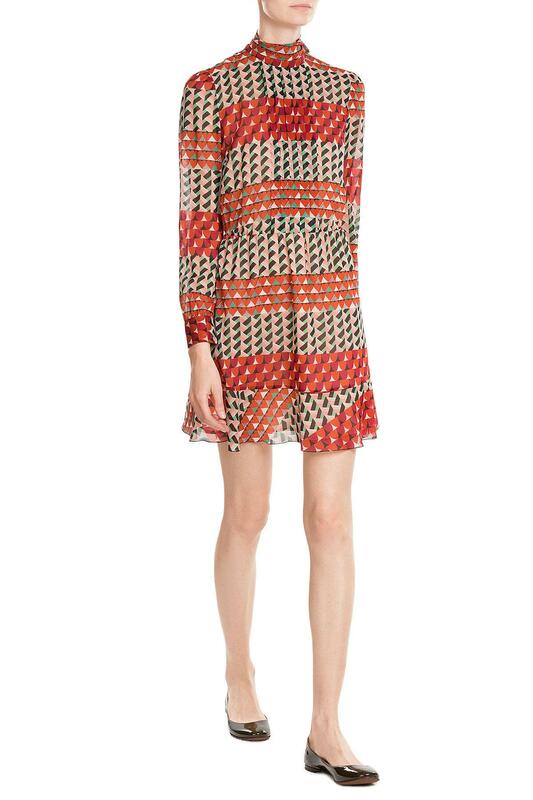 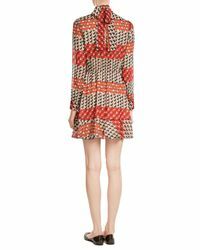 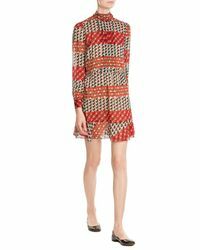 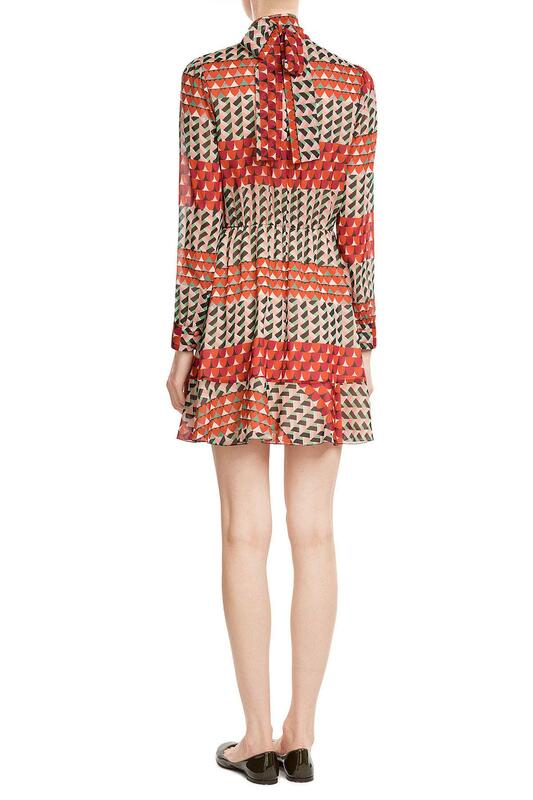 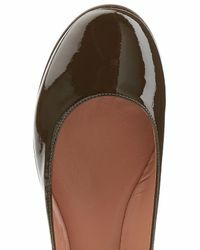 We check over 450 stores daily and we last saw this product for £150 at STYLEBOP.com. 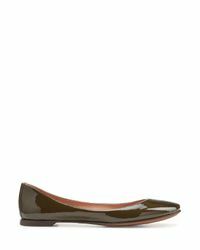 A pair of high-shine patent leather ballerinas will never go out of style, and this immaculate green pair from L'Autre Chose are a firm favorite. 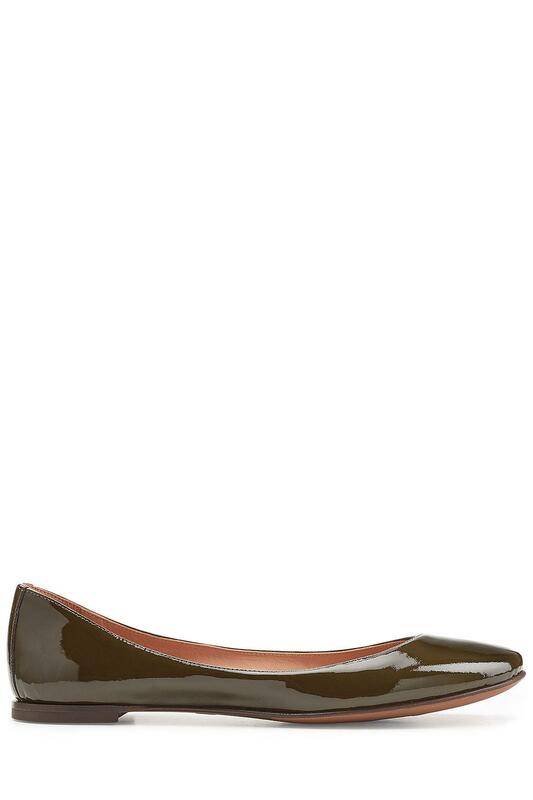 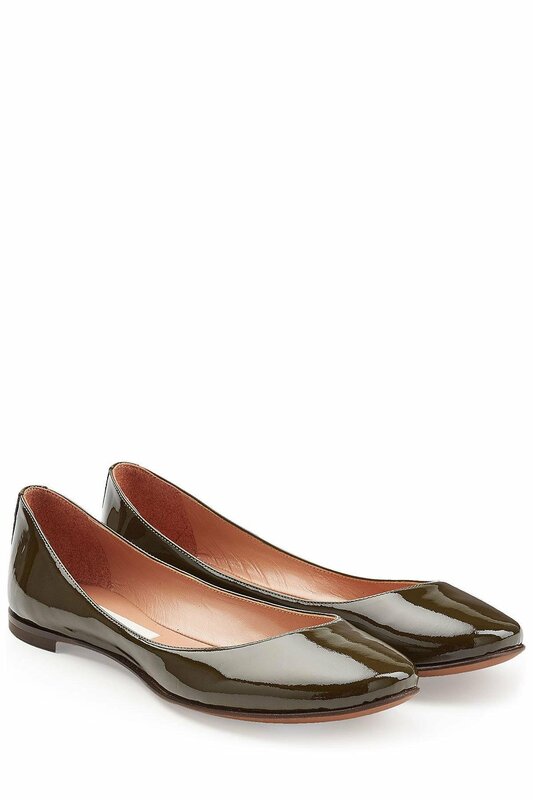 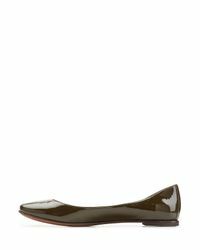 Moss green patent leather, round toe, leather insole and sole. 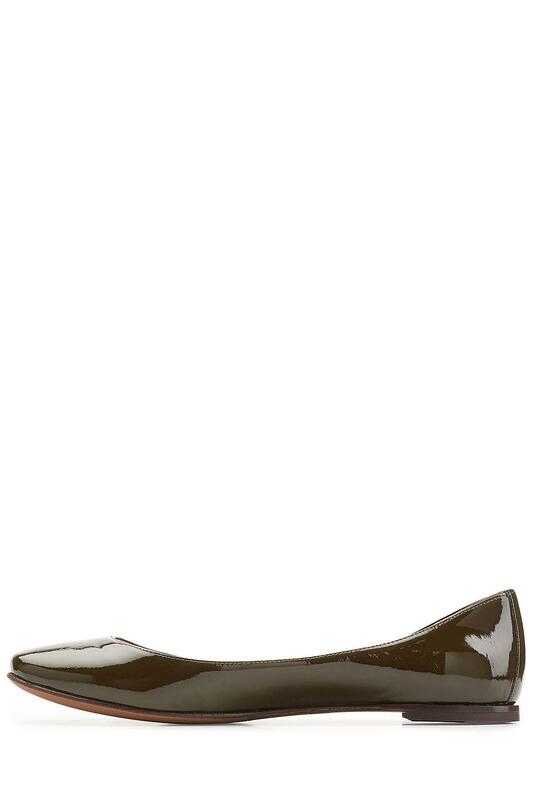 Small, low heel. 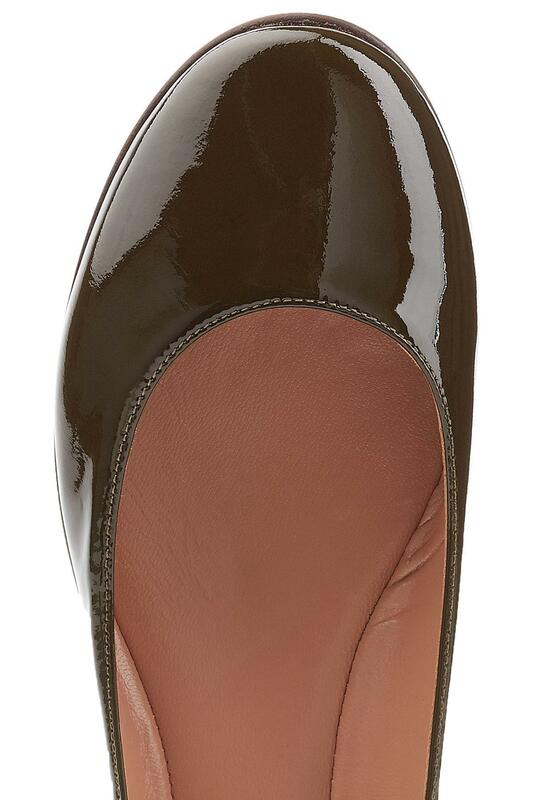 100% Leather.